Reprinted from Black Maps: American Landscape and the Apocalyptic Sublime, Steidl, 2013. "Photography is a medium well-suited to recording and imagining the world. It is a cipher for knowledge and a precise yet malleable cataloguing system that can be used to make sense of things that are not readily identifiable. And it can be terrifyingly particular in its results. 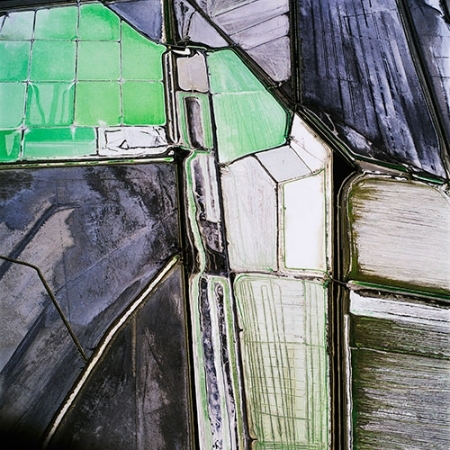 Something beautiful and disquieting happens when David Maisel trains his camera on unfamiliar tracts of land that have been radically reshaped by mechanized activity and environmental neglect. 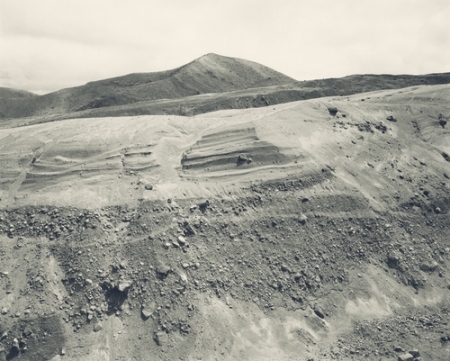 The stains and detritus of mining, logging, and other similarly invasive industrial processes have been an inextricable part of the American landscape for almost two centuries. Although at ground level we may barely notice this topography of open wounds, the view from above is altogether a different matter. This has been Maisel’s principal photographic subject for almost three decades. His quest has taken him up into the air and toward the boundaries of the unknown to unveil a world that most of us have not seen before." "What is salvage value? What does the mapping of stripped land look like? These photographs, through this visual medium, reveal what decimation feels like. When searching for landmarks, it’s etymology, evidence it’s not just words that carry memory, but the space left when it quiets, the assumption of miracles, the derivative of a terrain. But this is not what these pictures show. This is not what these pictures show. The ballasts have toppled, and gravity insists everything falls down." 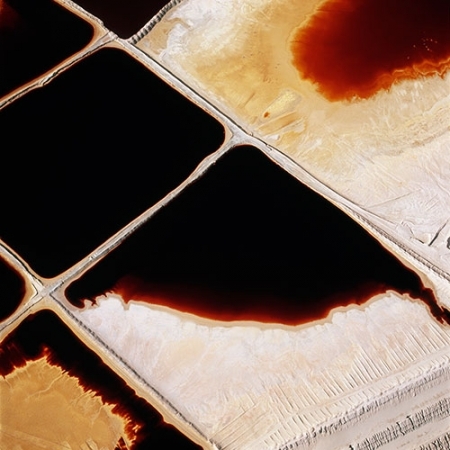 "David Maisel’s photographs of cyanide-leaching fields, tailing ponds, vast open pits—the results of a mining industry in the western United States that has permanently scarred and reshaped countless terrains—are simultaneously seductive, beautiful, repulsive, and terrifying. Strikingly vivid colors luminescing from the earth’s surface in unconventional compositions combine to make immediately captivating pictures. The ambiguity of what is depicted, and the apparent toxicity suggested by the saturated colors pervading these colossal human-made sites, however, leave one with an overall sense of alarm. This effective duality of attraction and abhorrence characterizes Maisel’s earlier work, too, but it intensifies with The Mining Project. 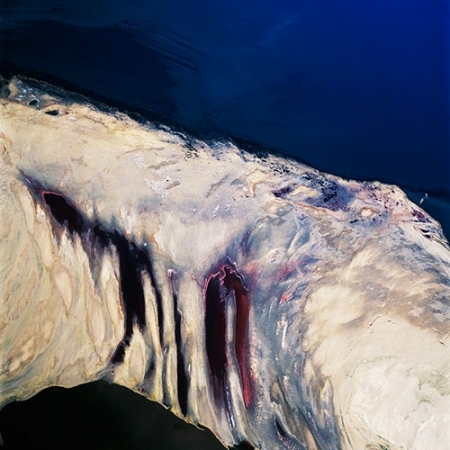 In this work the artist negotiated a very considered shift from black-and-white film to color and started to produce large-scale photographs that make greater use of abstraction." "The Lake Project is both beautiful and disturbing at the same time. 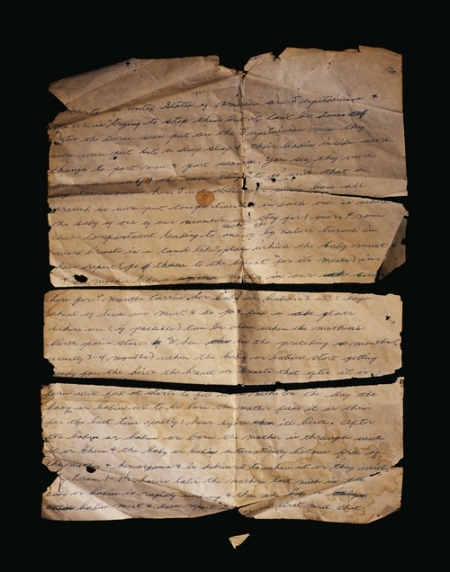 It reminds us that there can be another reading of Walter Benjamin’s thesis that “there is no document of civilization which is not at the same time a document of barbarism.” For if Benjamin means that cultural treasures are spoils, the products of surplus wealth produced by the “anonymous toil of their contemporaries,” in heeding his call to “read history against the grain” we have to acknowledge the impossibility of disentangling ourselves from the pleasure that those cultural spoils brought Benjamin and bring us. The Lake Project reveals nothing less than our own complicity, and art’s complicity, in barbarism." "At a glance this work comprises black-and-white fields of innumerable blocks, slabs, clefts, and ribbons—scantly recognizable except in composition as urban features. The city’s stark geometries appear crystallized, its tones reversed out of the normal spectrum into the chromatic negative. In these images the city is denatured, reduced to compositions of bituminous veins that thread among assemblies of ashen grids and prisms in transit to dimly glowing horizons. . .In contending with the city subject, simultaneously prosaic and unimaginable, Maisel had to derange his own vision of it and devise a method of unknowing that itself could become a process and mode of envisioning. He also inserts a disconcerting query about the possible meaning, even relevance, of representation in a prolonged instant of post-9/11 trauma and global disarray. 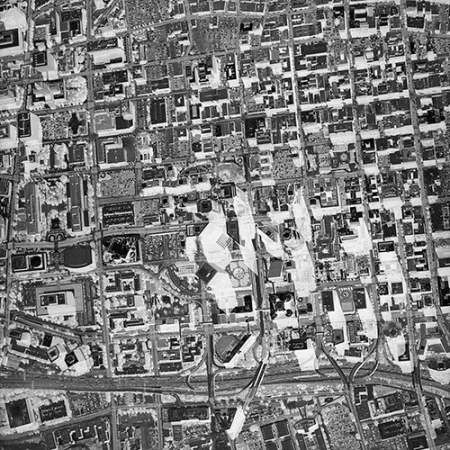 What remains are trenchant maps created in a moment of suspension and disjuncture." 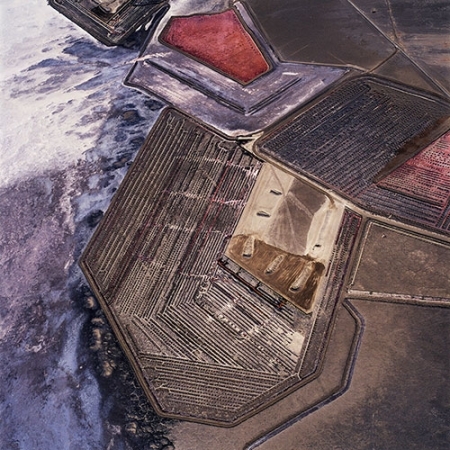 "Sliced from the face of the earth as if for dermatological biopsy, Maisel’s photographic portrait of the waters and surrounding lands of the Great Salt Lake are as much oncologic as ecologic, his camera lens, from thousands of feet above the land, seeming to corkscrew down impossibly upon it. Attaining a scale of seeing that is at times almost cellular—where the surface of the earth is examined like soft tissue—his subject area might just as easily be bounded within the circumference of a petri dish as the four thousand square miles of saline water, evaporation pools, and perimeter lands that actually comprise his field of view. Our vision thus compressed and contained (if viewing several square miles within a single image can be called contained), a marvelous thing transpires: the entire image-field tips up and forward, the great horizontal stretches of salt water and chemical flats vaulting to the vertical, suddenly inhabiting the space and conditions of a painted canvas, the world of Rothko, Diebenkorn, and Kiefer." 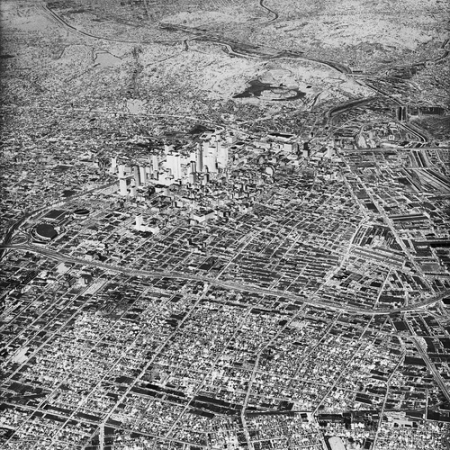 "Maisel, lashed firmly into an airplane and roaring overhead through aerosolized clouds of mercury, arsenic, and other metals—toxic weather found above any such site of extraction—shows us, urgently and terribly, the surgical tools and sacrificed landscapes through which a whole world can be disassembled. The surface of the earth is unpeeled to reveal diffuse mineral deposits lying in wait below; a geologist’s 3D model is experimentally verified; the next site is prepared for entry. 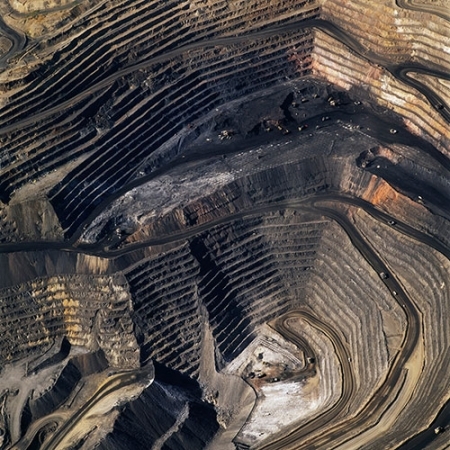 This is a catalog of terrestrial investigation at its most violent. . .The mines of the Carlin Trend remain unhealed—in fact, year on year, they are growing—a raw scurvy of rocks exposed on a scale so monumental that geologists estimate mines, not cities, will be the final trace of humanity left visible in a hundred million years’ time, a common weal of injuries through which civilization once thought it could run forever. 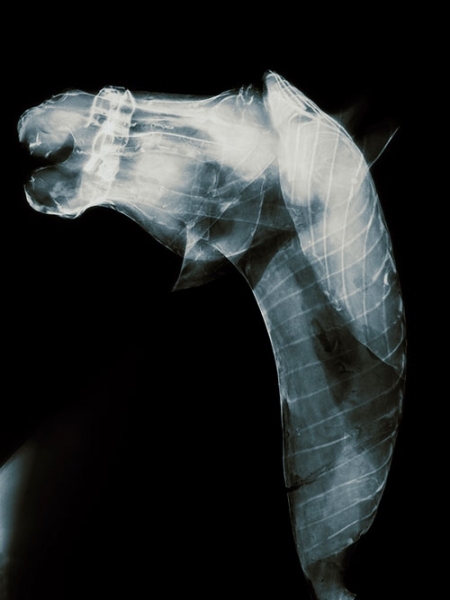 ---- Scattered across these and other images in the book is a forensic survey of such cuts and incisions—wounds that will outlive us, scars that won’t go away—older surgeries through which modernity has, in effect, been created." Published online by Drain Magazine, 2012. "Entropy, or rather entropic break down or wasting away, gives way to ruin and decay as visualized in how these canisters have changed over time; it also offers us the discourse by which supernature as a process of perennial decay becomes a site for aesthetic sublimation. 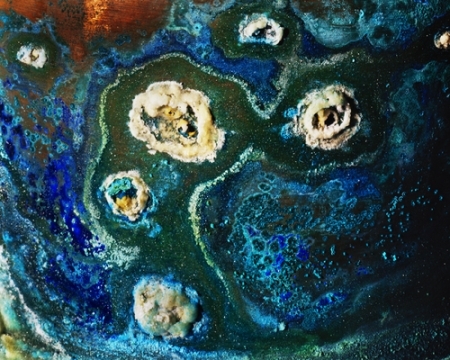 The entropy, here, manifested through the rusting, the rotting, and the corroding of these canisters, thus causing the unsettling disarray of these miniscule universes as represented within Maisel’s series become a metaphor for decay, a simulacra of the production of a ruin outside of what we understand the ruin to stand for more colloquially, which is a breaking away and down of sites of architecture." Reprinted from Elevating Western Art, Denver Art Museum, 2012. 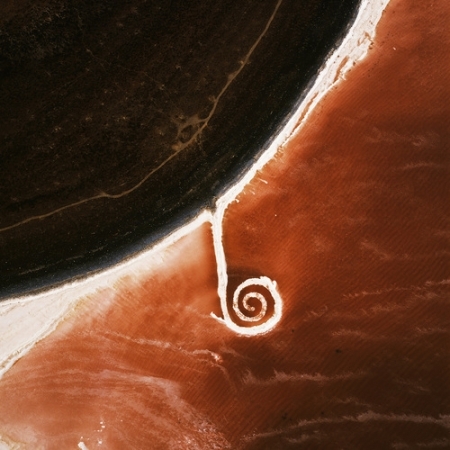 "Maisel finds an inherent dialectic in Smithson’s work in the conflict between the natural and the rational: “a closed epistemological system which questions perception and knowledge.” Similar dialectics can be detected in Maisel’s work—city vs. desert, beauty vs. horror—yet, in photographing, Maisel offers a decidedly cultural view of the western landscape." Reprinted from History’s Shadow, Nazraeli Press, 2011. "To see the insides and the outsides of things at once was to expose the falsehood of their division into a binary system. To diagnose the unstable systems underlying the apparently placid surfaces of the stuff that decorated the universe was not to reveal it as unsupportable or sick, but the opposite: the more you saw the more you knew that matter was tenacious and heartfelt, committed to its own presence on Earth, precisely for the specific and often homely circumstance of its coming into being, and for the tenuous nature of its apparent permanence." Reprinted from Library of Dust, Chronicle, 2008. "In Haruki Murakami’s novel Hard-Boiled Wonderland and the End of the World, an unnamed man finds himself walking through an unnamed town. Its depopulated spaces are framed most prominently by a Clock Tower, a Gate, and an Old Bridge. The man is told almost immediately to visit the town’s central Library—an unspectacular building that “might be a grain warehouse” for all its allure. “What is one meant to feel here?” the man asks himself, crossing a great, empty Plaza. 'All is adrift in a vague sense of loss.'" Reprinted from Library of Dust, Chronicle Books, 2008. 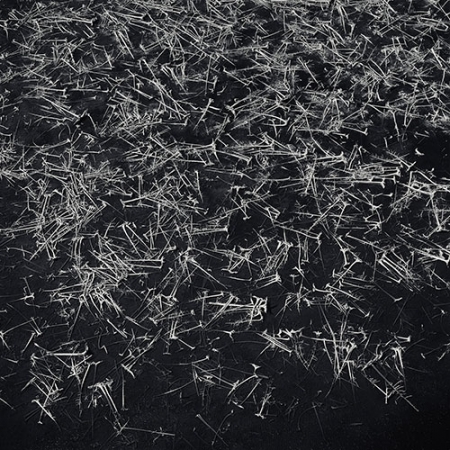 "This engagement of photography with death and ghosts became the seed for twentieth-century reflections on photography’s metaphorical connection to death and memory. From Walter Benjamin’s ruminations on Eugène Atget’s photographs of a disappearing Parisian cityscape to Susan Sontag’s claim that every photograph is a memento mori, philosophers and critics have focused on the medium’s connections with mortality. Writing in the 1950s, André Bazin noted that “photography does not create eternity, as art does, it embalms time, rescuing it simply from its proper corruption.” It is this “proper corruption” that is unavoidable in David Maisel’s photographs from the asylum’s crematorium. His images are alive with color and detail, but they picture death. 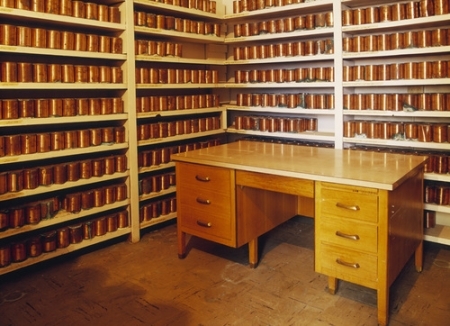 The copper canisters contain cremated remains that are a trace of another time. Copper ages, it corrodes and colors; it records, in its own way, the passage of time: “proper corruption.” Maisel’s images recall the necessity of decay and the fact of death, even as they can be said to 'embalm time.'" Reprinted from Oblivion, Nazraeli Press, 2006. "It is not coincidence that artists who picture what is below them often arise from the study of architecture. Common to both is an aerial imperative, an ineluctable desire to construct pattern in the landscape. Leonardo da Vinci, for example, was a renowned military architect before he painted his extraordinary aerial landscapes in 1502 from viewpoints imagined high above Italy. He was a genius of mechanical drawing, his axonometric views of buildings and towns were groundbreaking, and he drew floor plans for his paintings previous to executing them." Reprinted from Terminal Mirage catalogue, 2005. 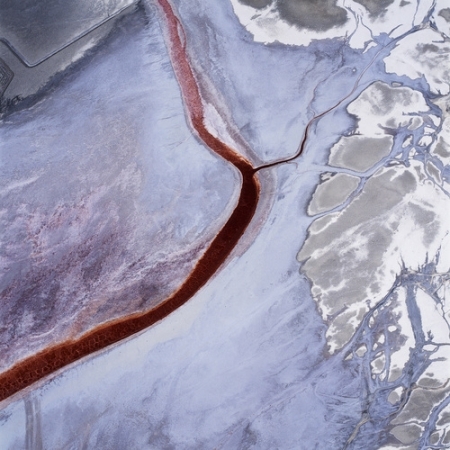 "For over 20 years David Maisel has focused his cameras on specific US terrains as seen from low-flying planes, creating startling images of disturbing yet beautiful environments. 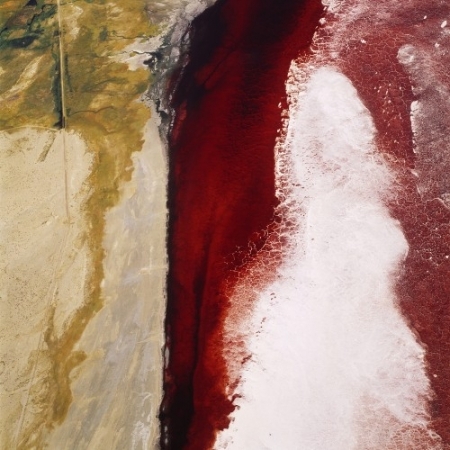 After concentrating on copper and coal mines in the 1980s, he documented the nearly-drained Owens Lake, which is located on the eastern side of the Sierra Nevada Mountains in Southern California." Reprinted from Aperture, Volume 172. "The ground is bleeding. A red river cuts a path through a bleached valley, winding toward a lake that is no longer there. Seen from the air, the river and its dry terminus appear otherworldly.In actuality, this terrain is located in Owens Valley, an arid stretch of land in southeastern California, between the Sierra Mountains and the White-Inyo Range. The history of this region is the stuff of California legend: a story of engineers, politicians, and big land owners working together to divert water to the rapidly growing desert city of Los Angeles, generating a thriving agricultural industry and an environmental disaster in the process." Reprinted from The Lake Project, Nazraeli Press, 2004. We consulted our atlas and named it, saw the pinpricks on the page meant to indicate its barren surface. What prolonged cataclysm, what continuous collapsing, could yield a display of iridescent color across miles of valley floor? We sought to find a pilot, so that we could peer beyond the rim of the expanse, to map the scarred interior. This one is prone to crashes, we were told, and besides, his door was locked, his office dark. Then, There is a man who can help you, and the first flight began, the plane sputtering, the pilot silent.